10% discount on selected UK & Europe tours for departures from May until July 2019. Last minute tours could make those dreams a reality. From luxury mini-coaches to yachts and barges, Back-Roads range of transport will deliver you from A to B in both comfort and style – Back-Roads (as the name suggests) only travel along scenic country roads, you can be sure that you’ll see plenty of picturesque sights along the way. With Back-Roads, the journey is often just as spectacular as the destination! Hand picked boutique accommodation loaded with character and local charm. Luxury mini-coaches to yachts and barges. Expert tour leader and driver. Small groups of up to 18. Selected UK & Europe tours departing from May until July 2019. Contact your personal travel manager for specific tours. Battle of Britain – 9 days was $5459 per person, now from $4913 per person. Corners of Cornwall – 7 days was $3819 per person, now from $3437 per person. A Taste of Bordeaux – 9 days was $4969 per person, now from $4472 per person. 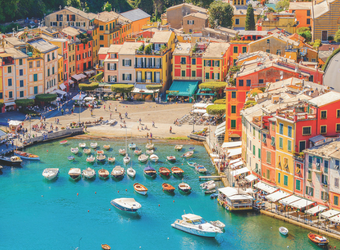 Provence & The French Riviera – 9 days was $4909 per person, now $4418 per person. There are many more options, ask your personal travel manager for more details. Deposit must be paid by 02 May 19 with full payment as per standard T&Cs.